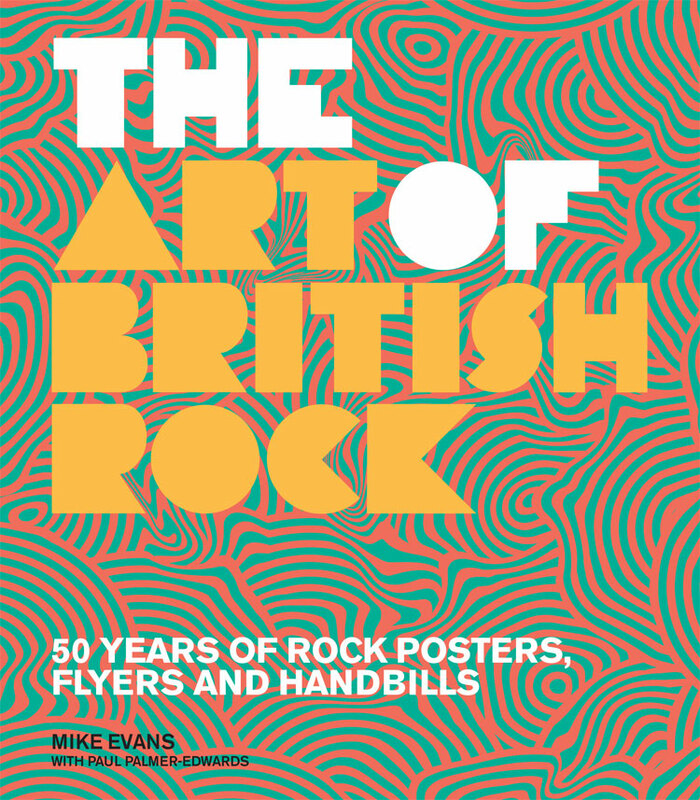 Celebrating a half century of design in posters, flyers and advertising ephemera, The Art of British Rock highlights the UK’s distinct contribution to rock’n’roll graphics. From custom-designed posters for provincial ballrooms in the late 50s to the computer-generated images of today, rock music illustration has reflected – and influenced – crucial changes in popular visual art. With classic examples (some unseen for many years) of key styles including pop art, psychedelic illustration, punk do-it-yourself and digital imaging, the book documents the stunning visual style of British rock from the era of the Beatles and Rolling Stones to the present-day art of indie guitar bands, cutting-edge soloists and contemporary hip-hop.